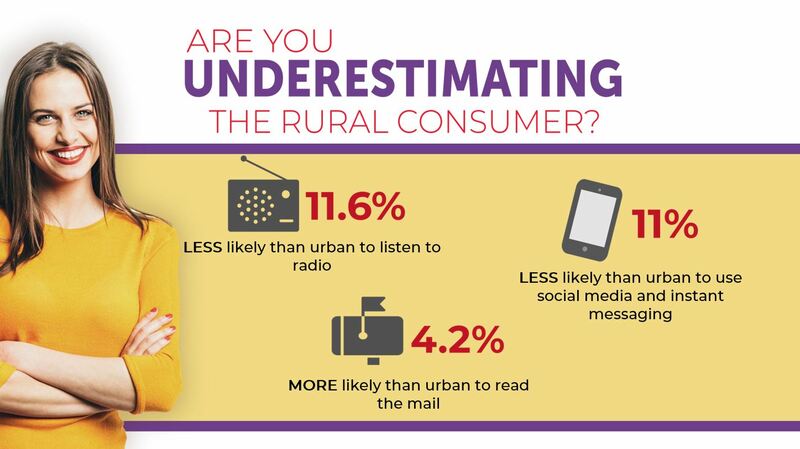 Better Market to Your Rural Consumers? in the next 90 days than they did around this time last year. While we can see value in using just one medium to reach your target audience, real and sustained success lies in taking a holistic approach where high-response media is working together to reach the right people and achieve the intended goals. It’s a fact: the internet, digital, social have grown significantly over the last years and are taking more and more of our time. Marketing money has followed that movement towards digital. But was that unconditional shift of marketing money to digital a good idea? Probably not. 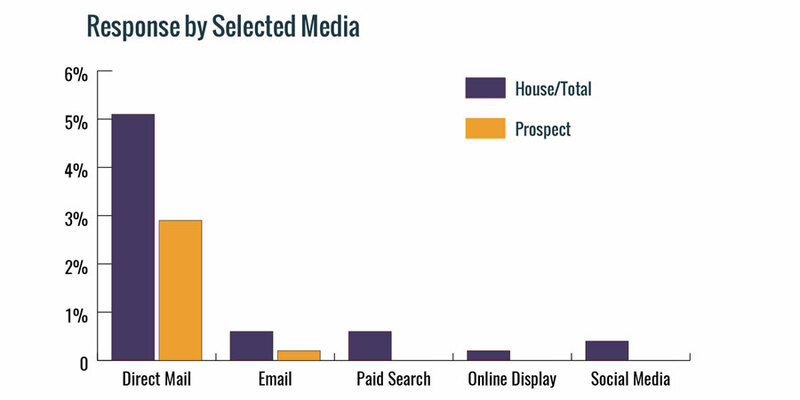 Printed ads are trusted much more than digital ads, the influence of ads on social media is very low. 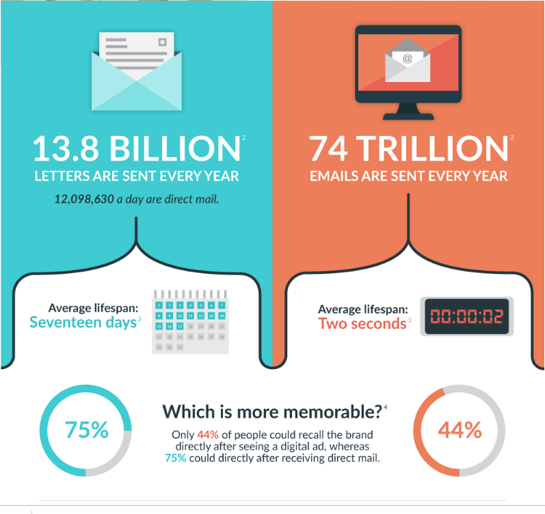 And direct mail significantly outperforms digital.